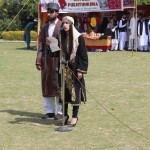 This entry was posted in News & Events. 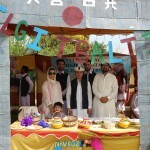 Polio in Pakistan-The worst-affected in the world and now is the time to fight. 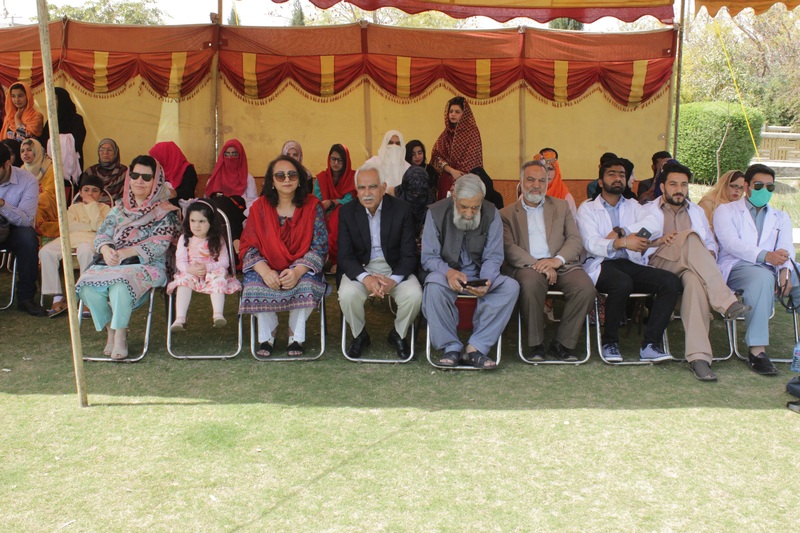 SHORT COURSE ON PUBLIC HEALTH PLANNING FOR HEARING IMPAIRMENT, ISLAMABAD, 17-21 DEC 2018. 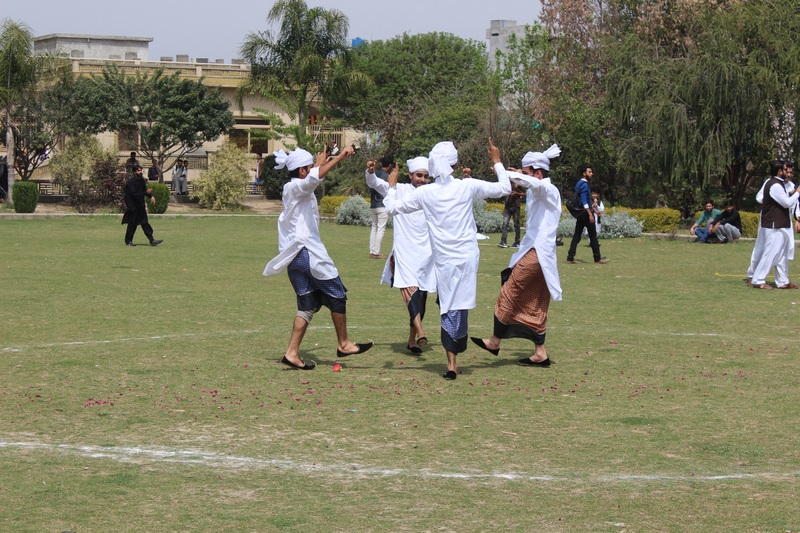 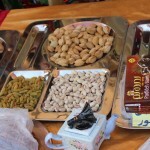 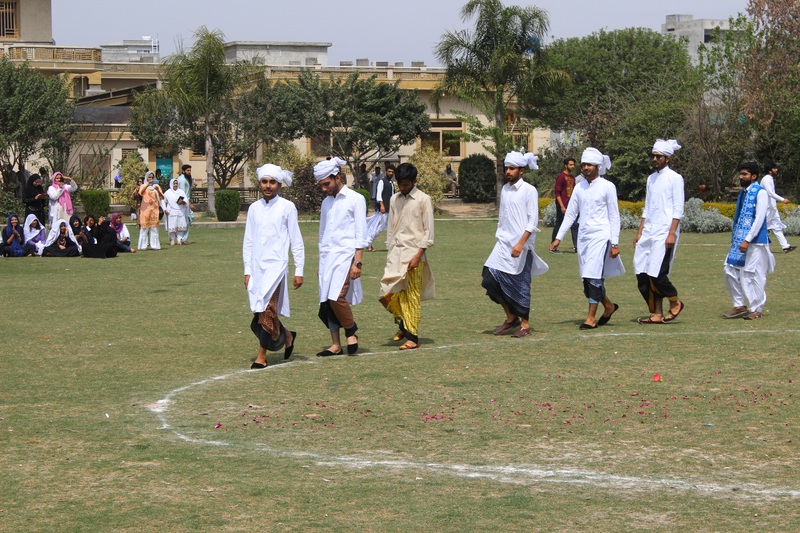 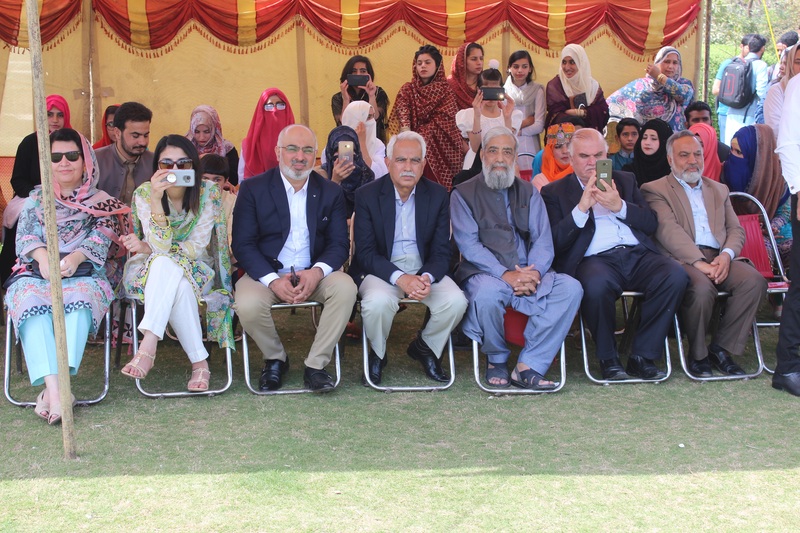 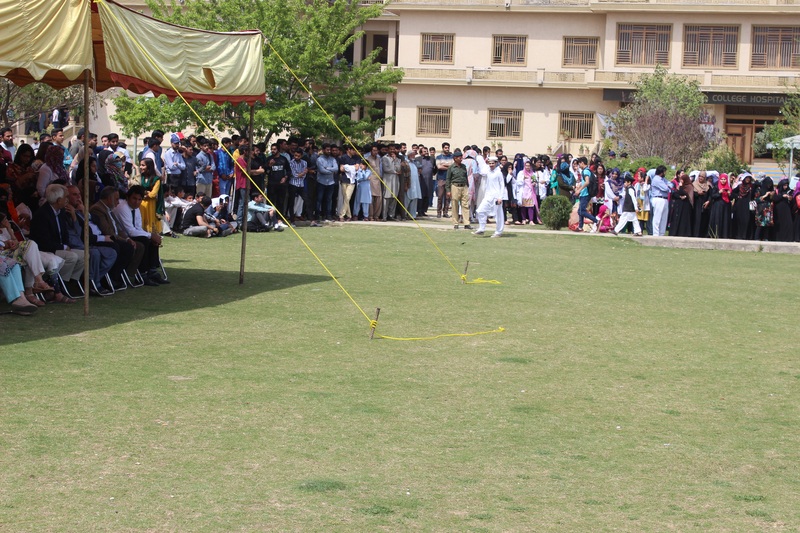 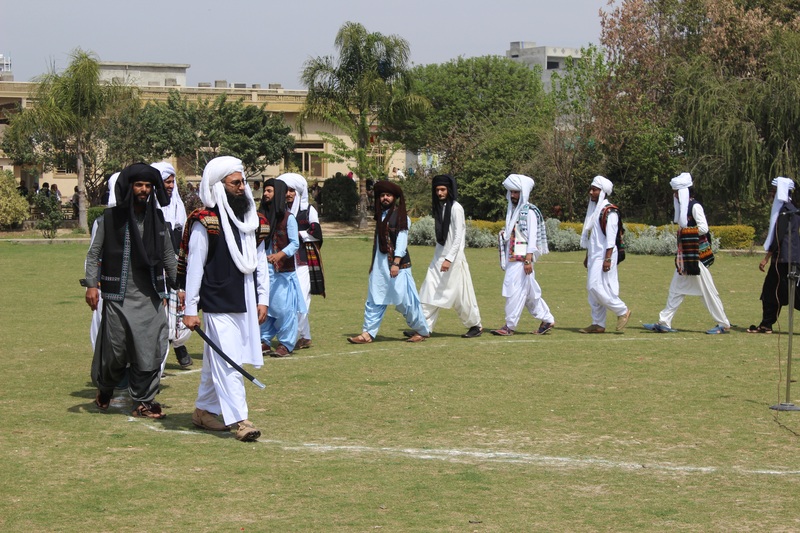 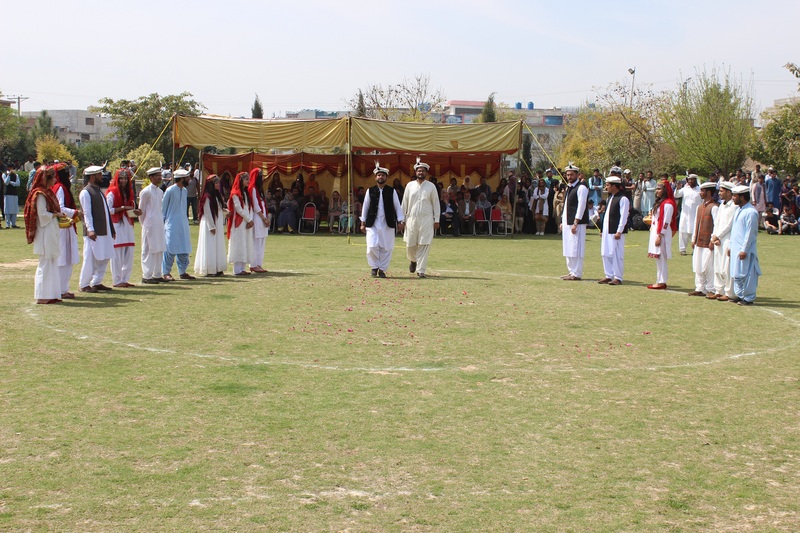 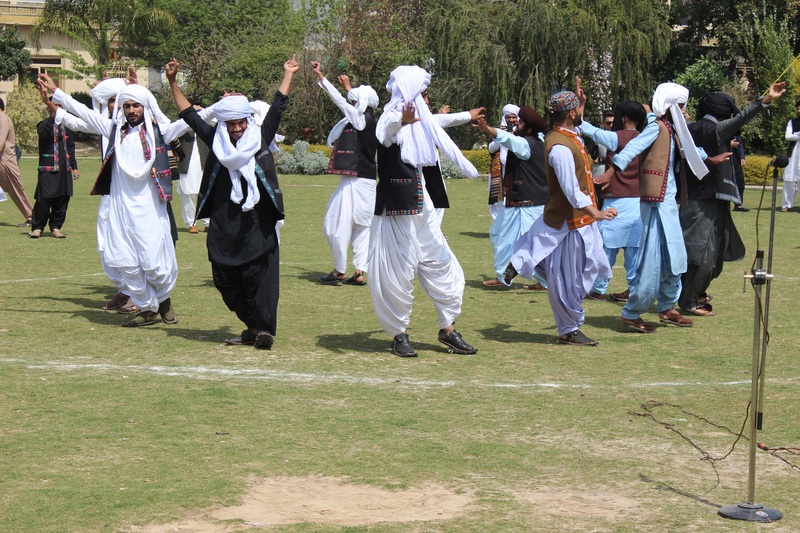 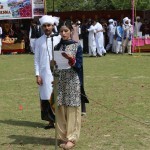 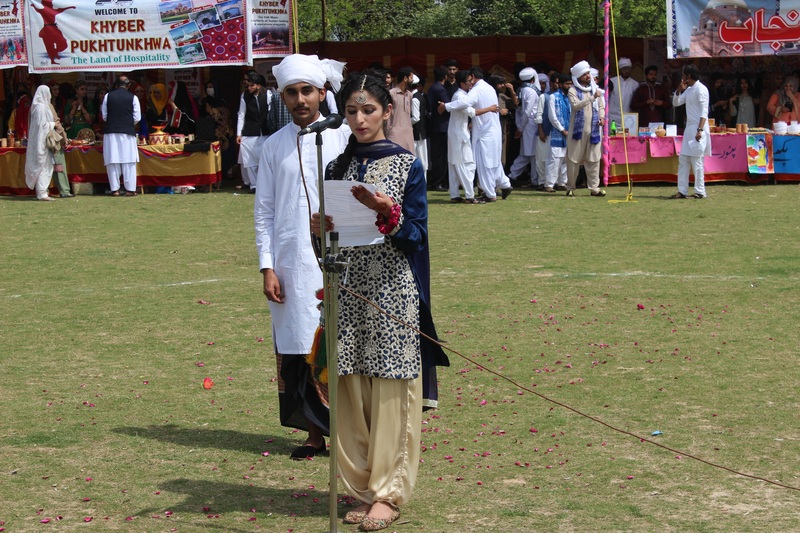 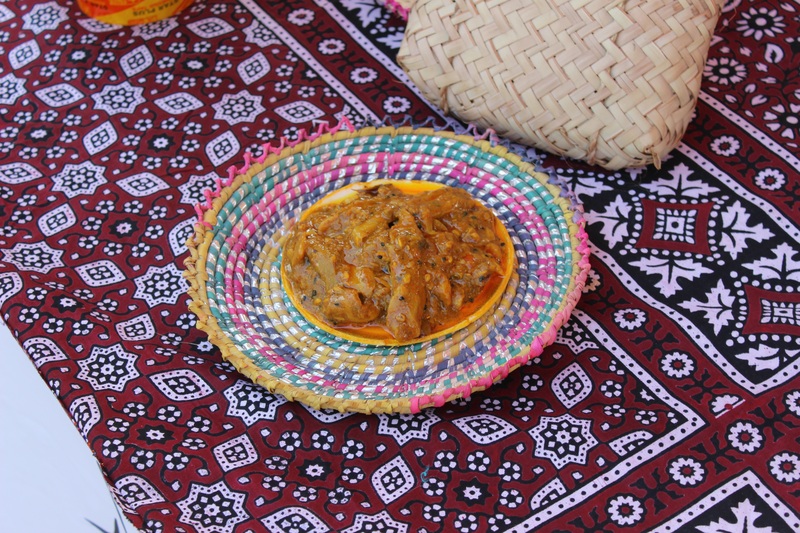 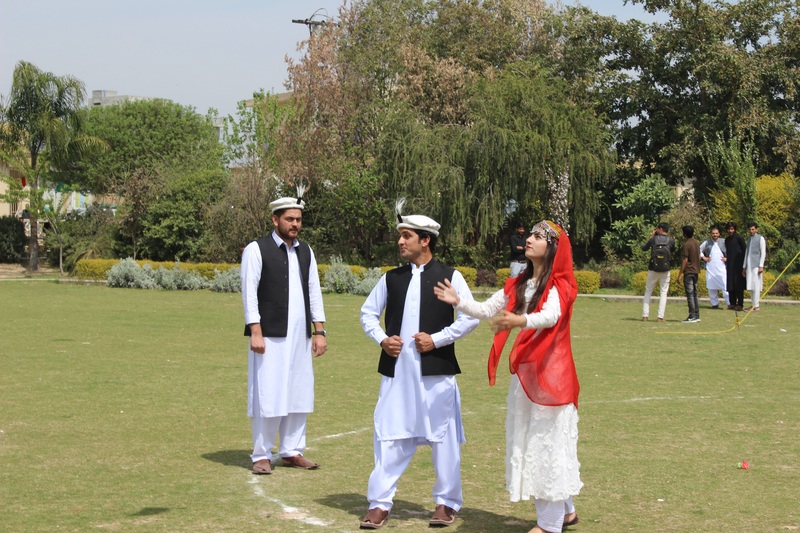 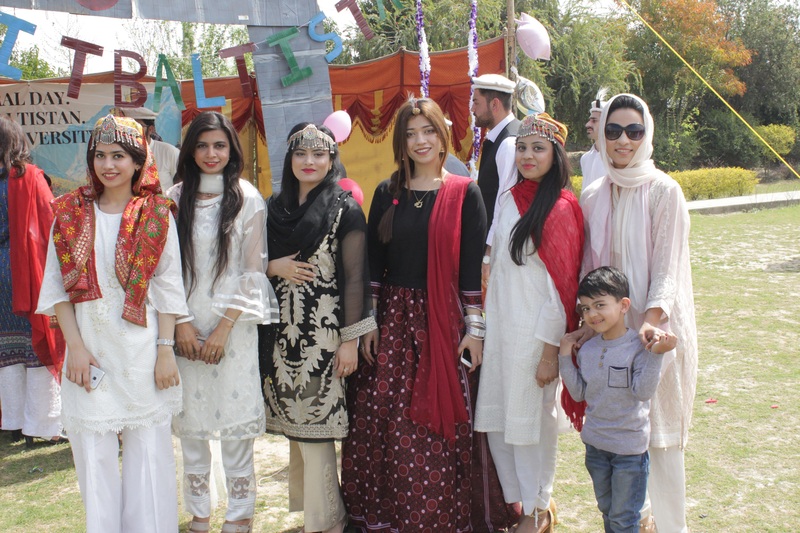 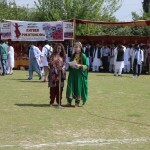 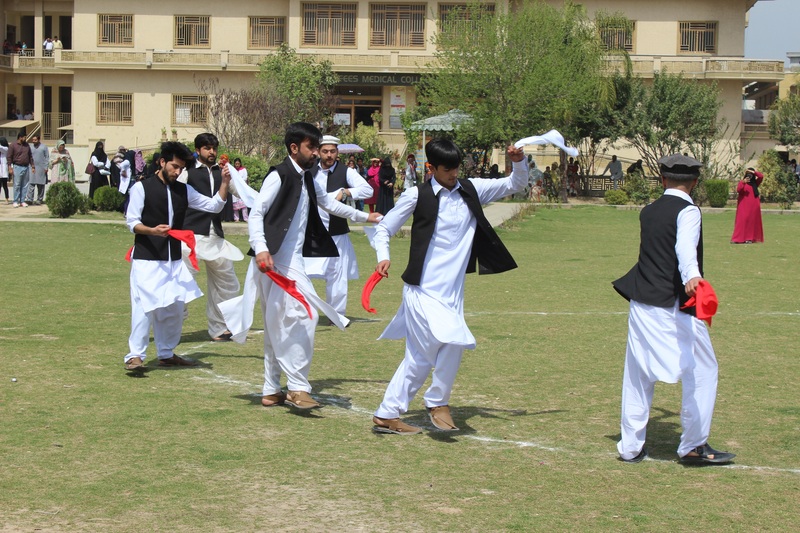 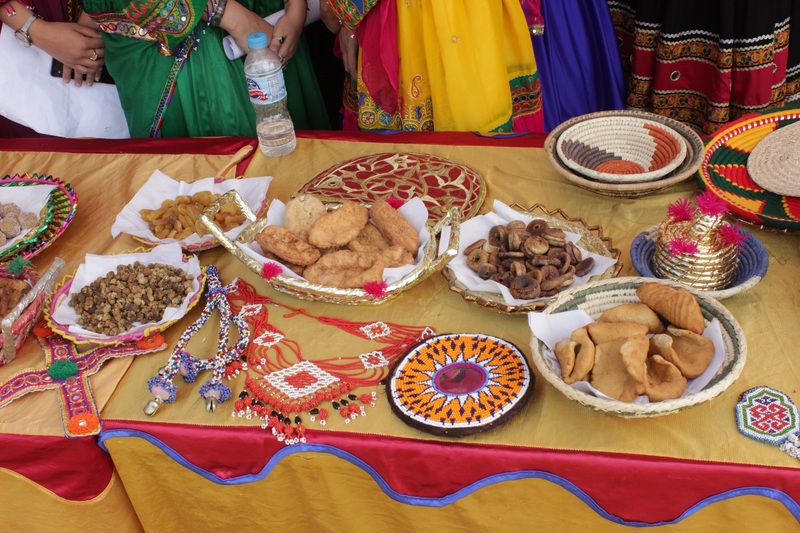 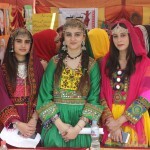 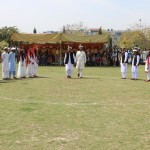 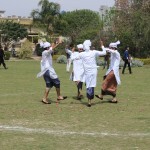 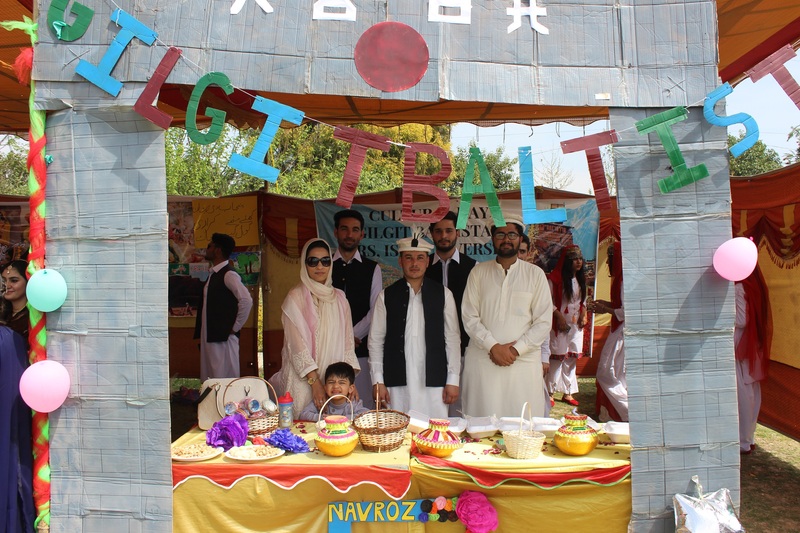 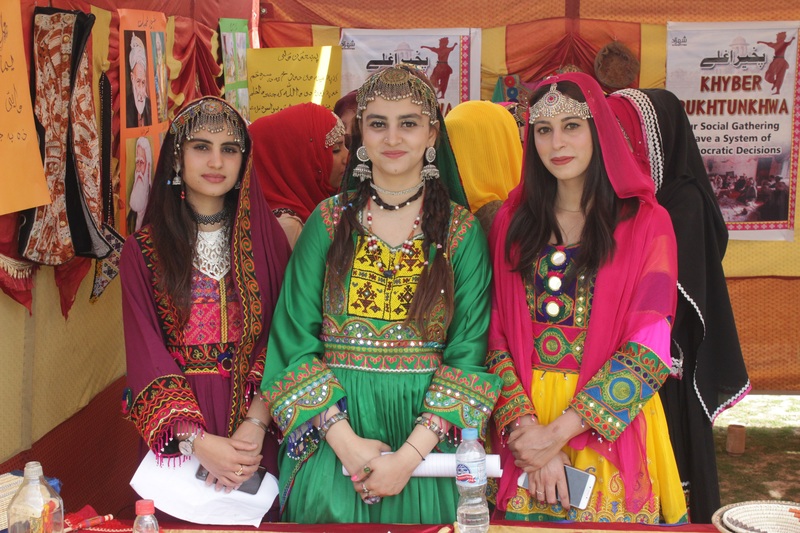 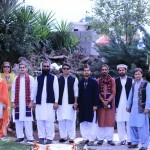 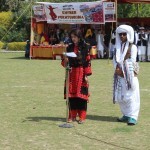 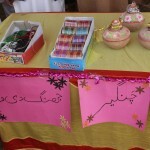 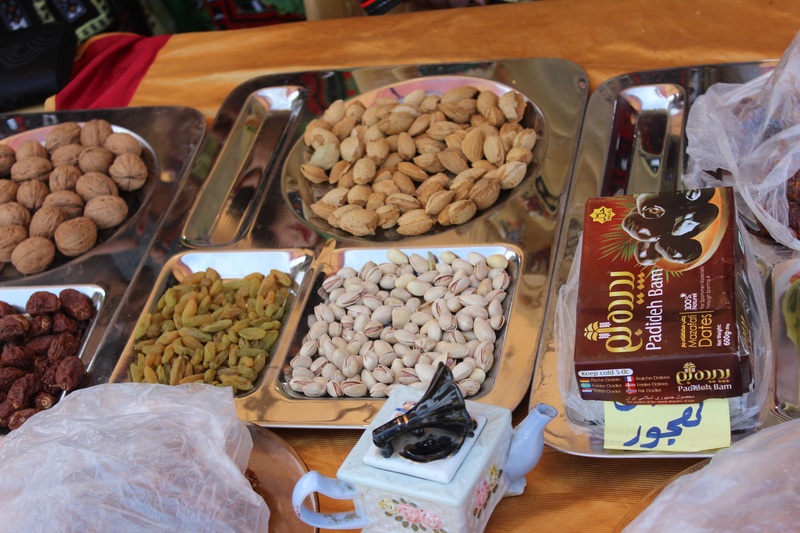 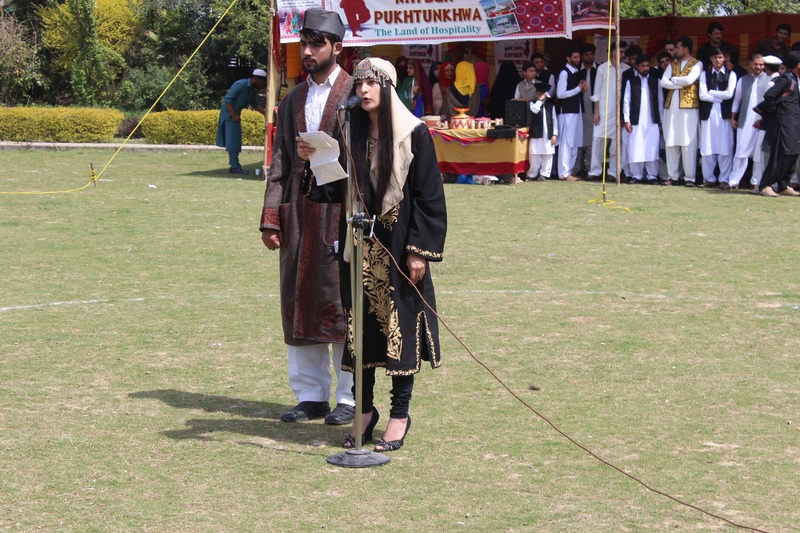 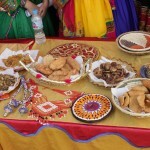 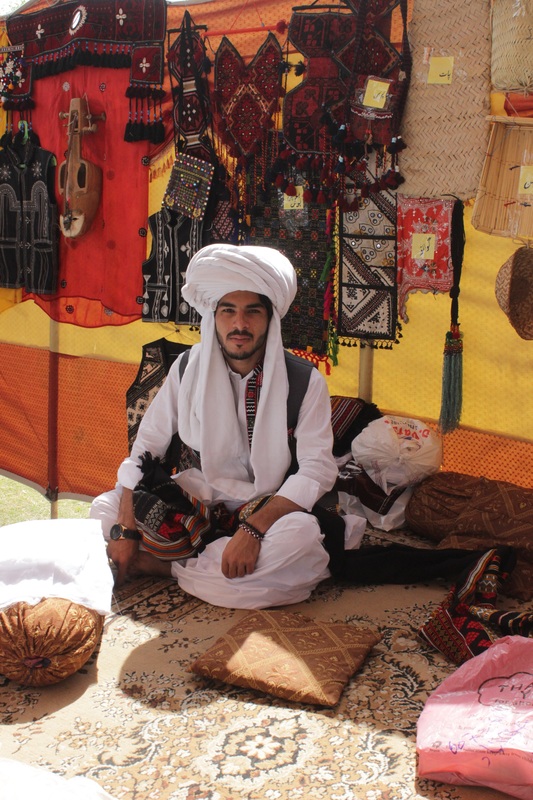 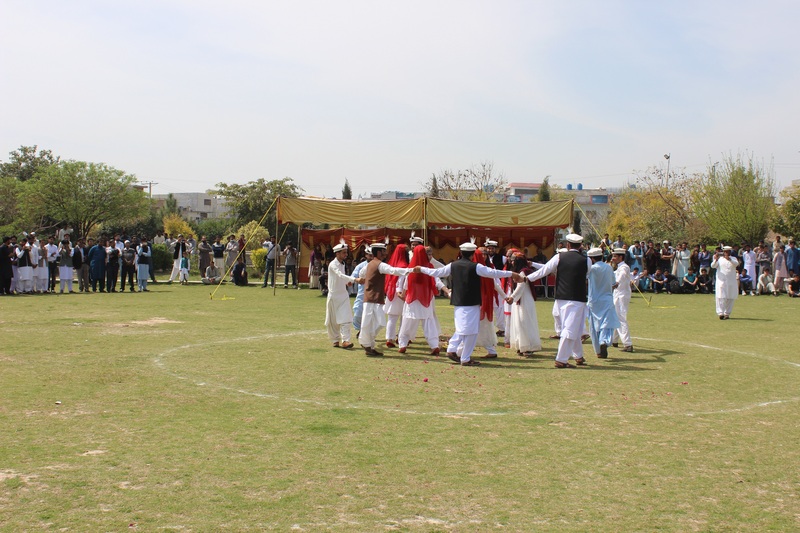 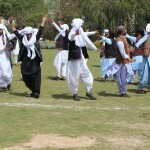 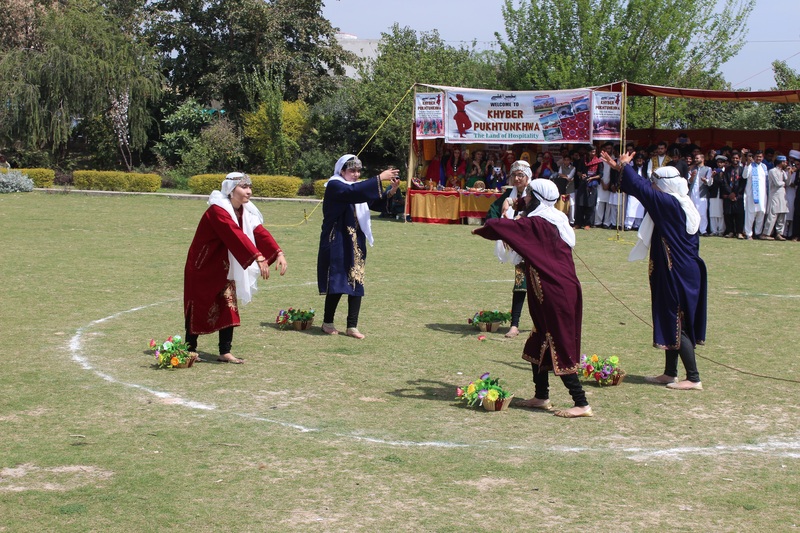 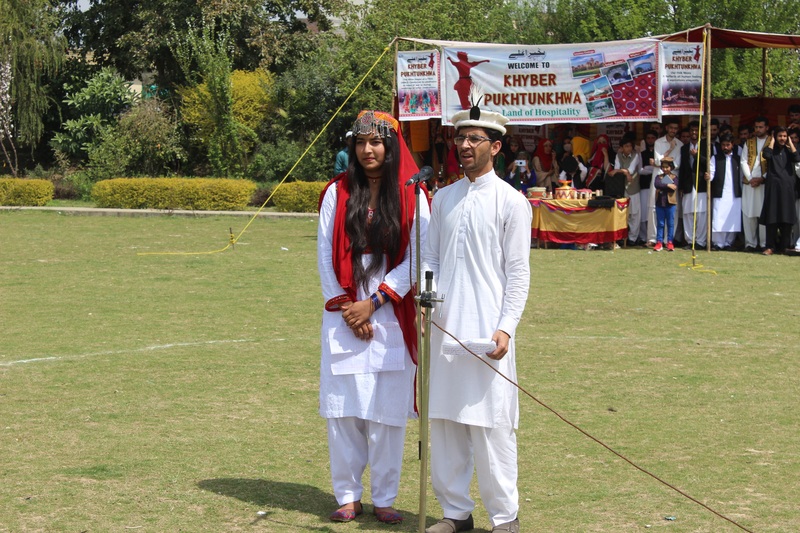 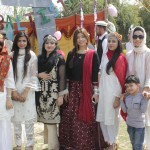 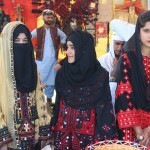 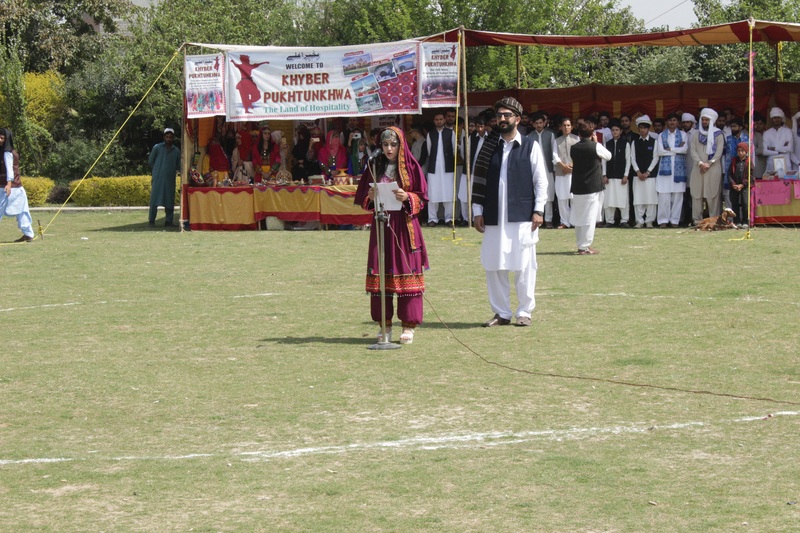 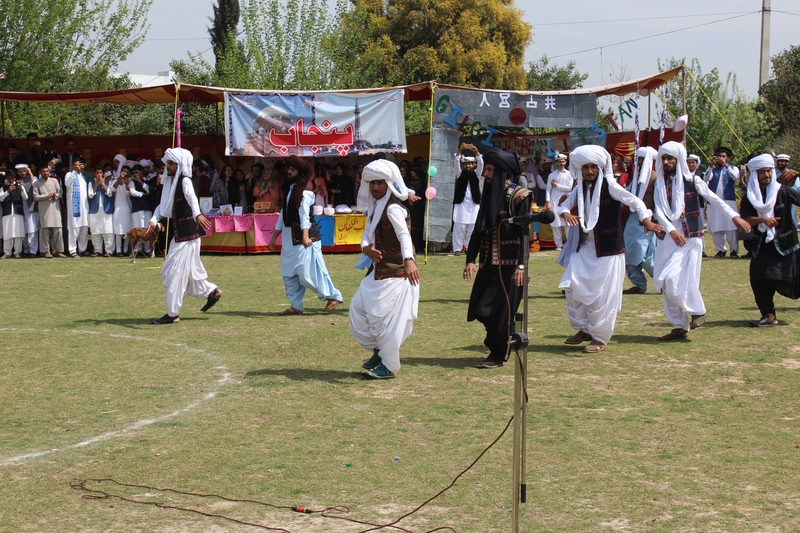 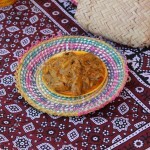 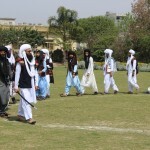 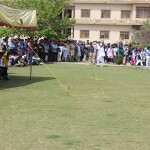 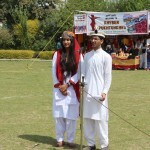 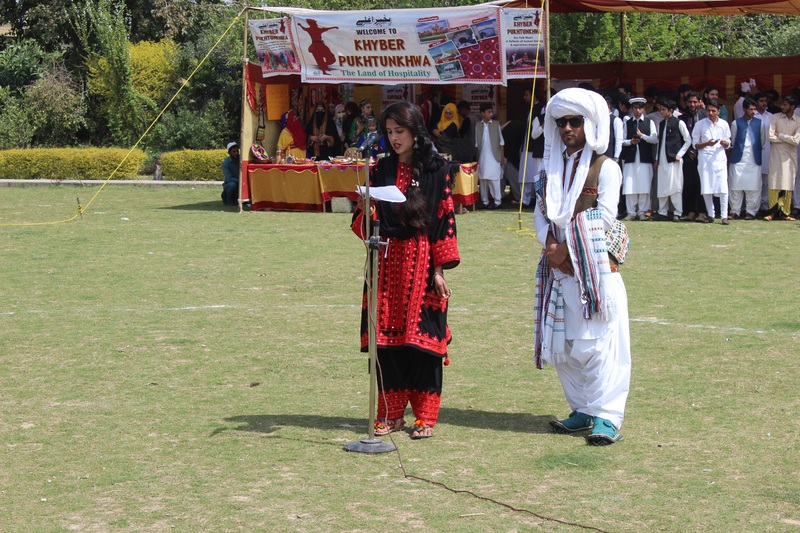 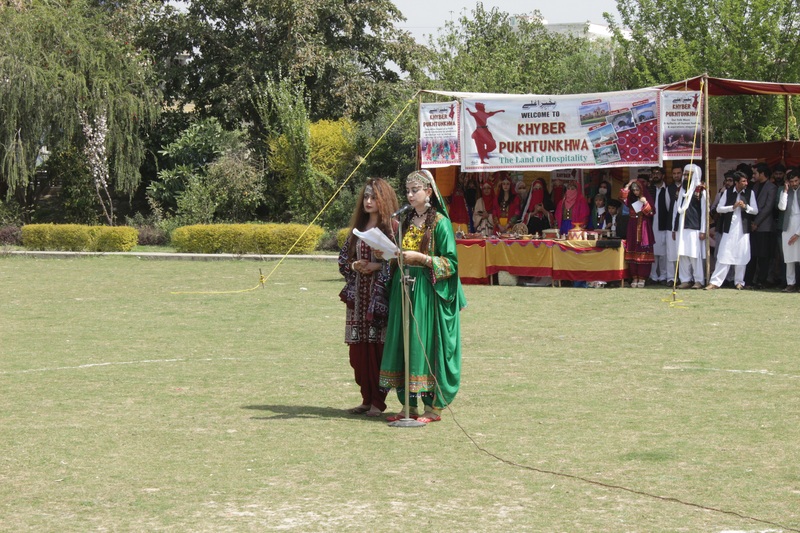 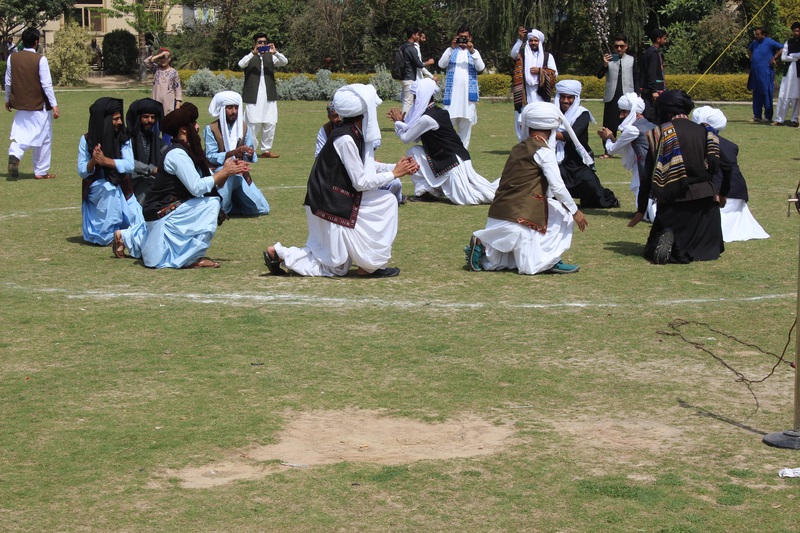 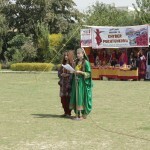 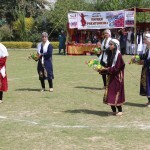 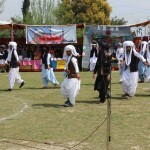 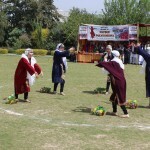 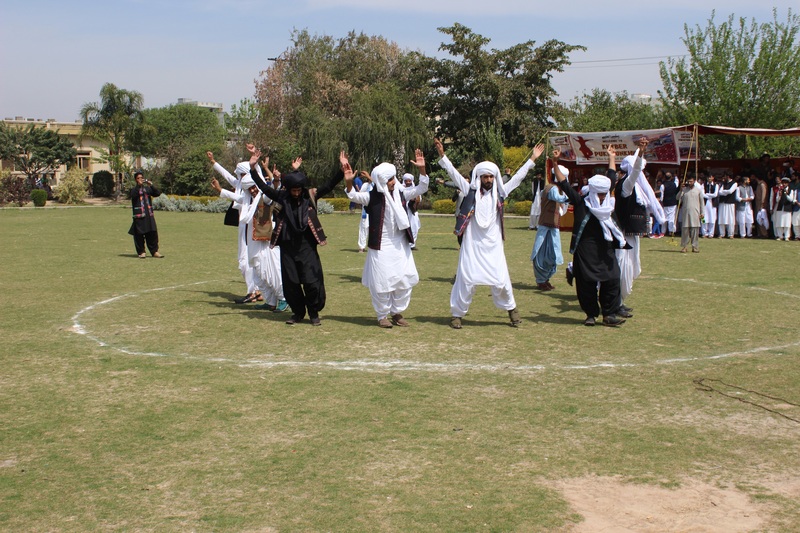 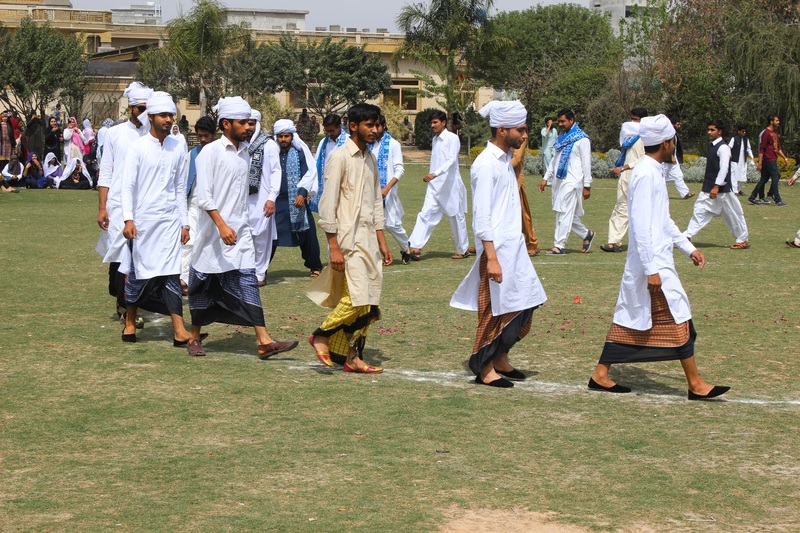 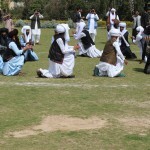 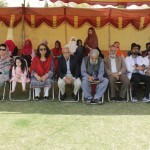 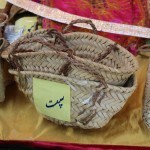 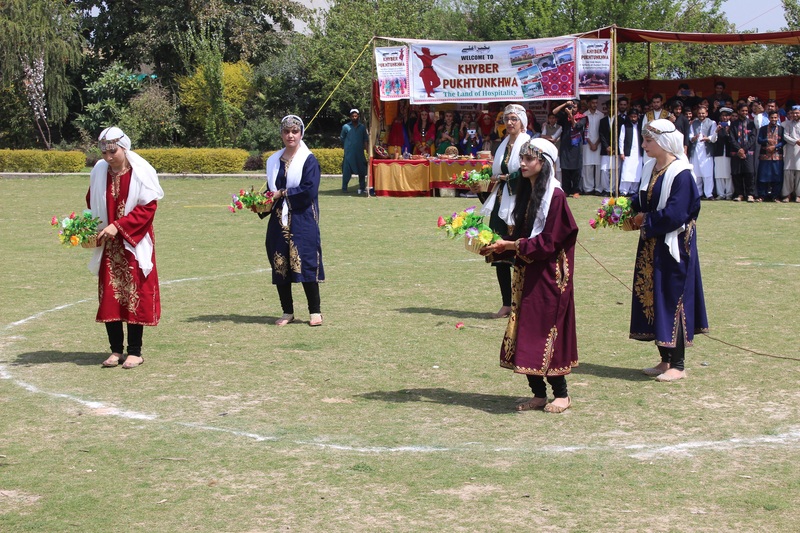 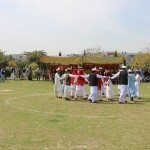 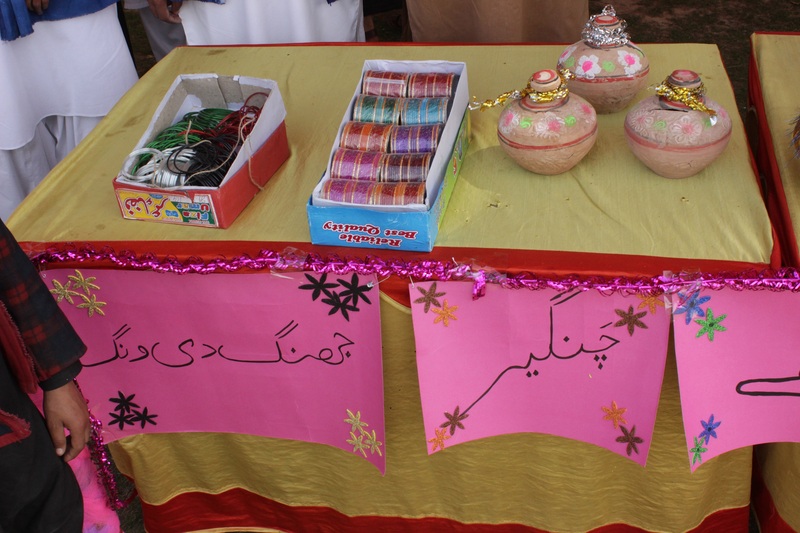 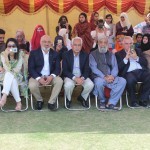 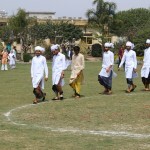 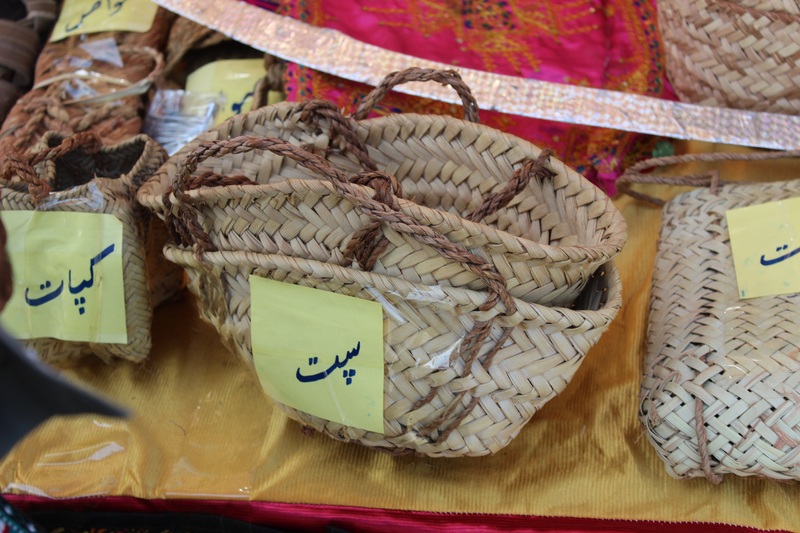 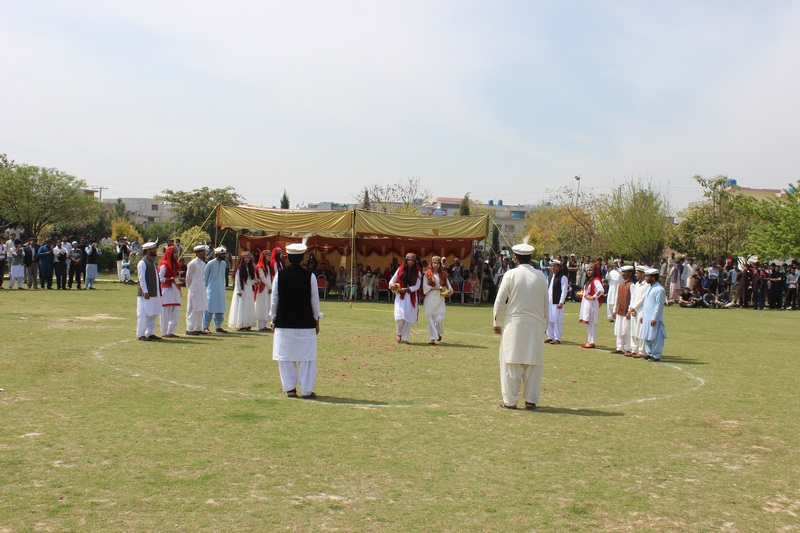 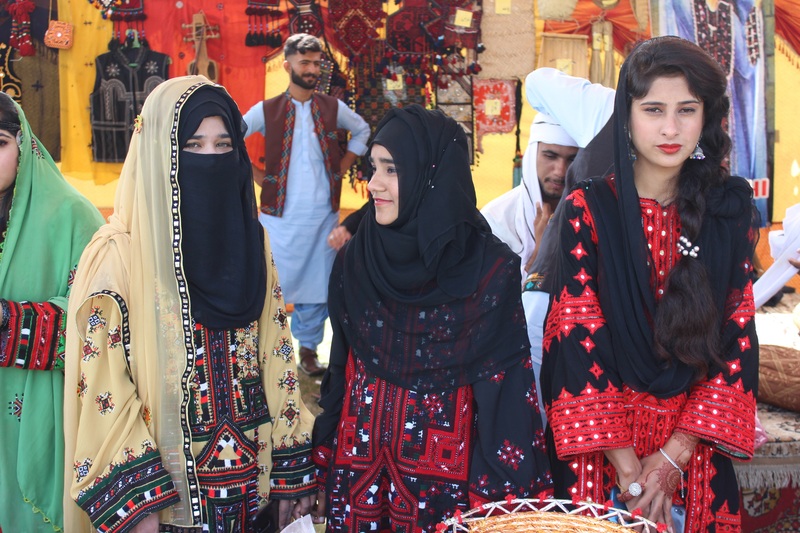 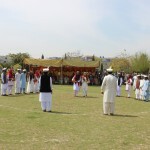 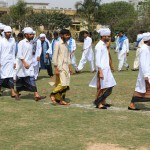 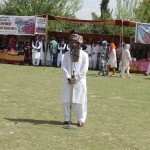 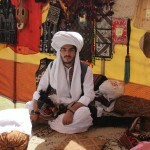 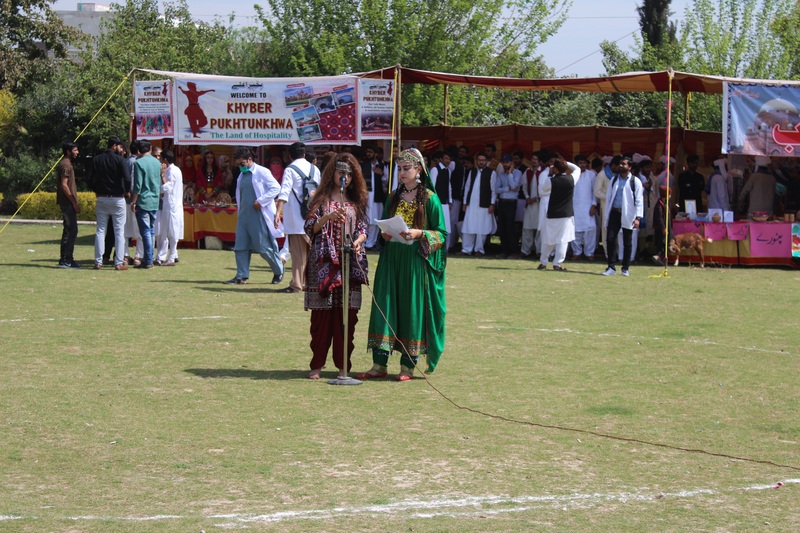 Culture Day Was celebrated on 29 March 2017. 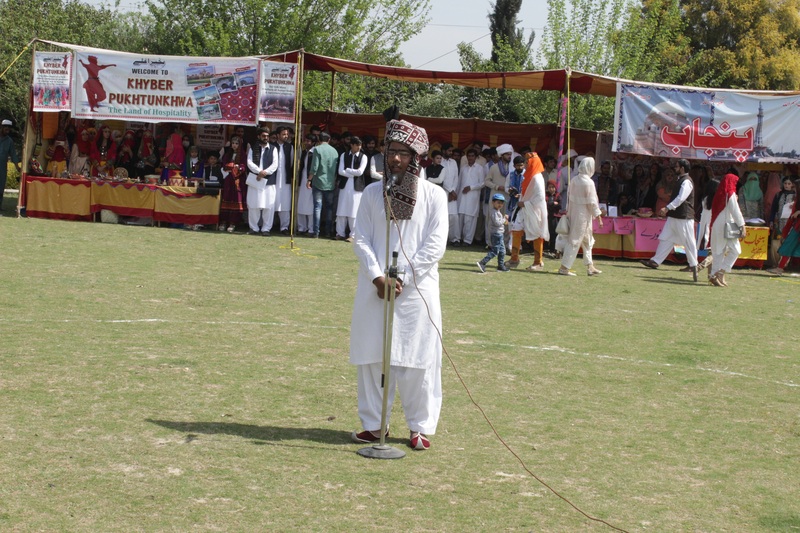 The Holy Prophet (PBUH) gave us the lesson of peace, harmony and brotherhood which are necessary to ensure peace.Pakistan Institute of Rehabilitation Sciences (PIRS) arranged Annual Seerat-Un-Nabi (SAWW) Conference on 28/01/2014.The personality of the Holy Prophet (PBUH) was simple and trustworthy in every field and he played all roles of life in a highly remarkable way which would remain alive forever to be followed.